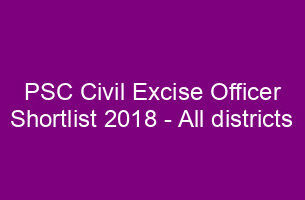 Kerala PSC LP School Assistant (LPSA) Rank list 2018 (category number 387/2014) of Thrissur District published. 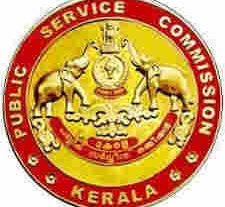 The psc lp school assistant Rank list 2018 will be available in Kerala psc web site www.keralapsc.gov.in. The KPSC has conducted the LP Assistant Exam in all the district Thiruvananthapuram, Kollam, Pathanamthitta, Alappuzha, Kottayam, Idukki, Ernakulam, Thrissur, Palakkad, Malappuram, Kozhikode, Wayanad, Kannur, Kasaragod.